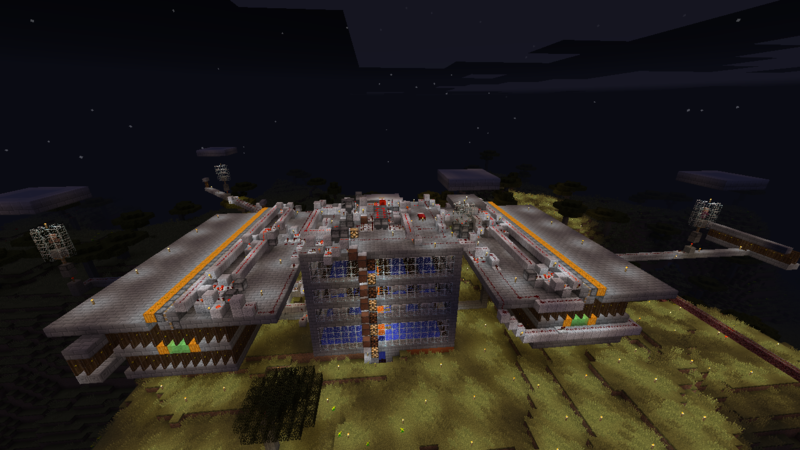 The iron farm is up and running! It will auto fix itself whenever the villages get messed up. It take about an hour and a half to fully reset but golems will start spawning in minutes. The storage building is about 75% done and decorated as well. I am really happy with this design and hopefully they don’t change mechanics in future patches. The above ground part is pretty ugly but we did the best we could. 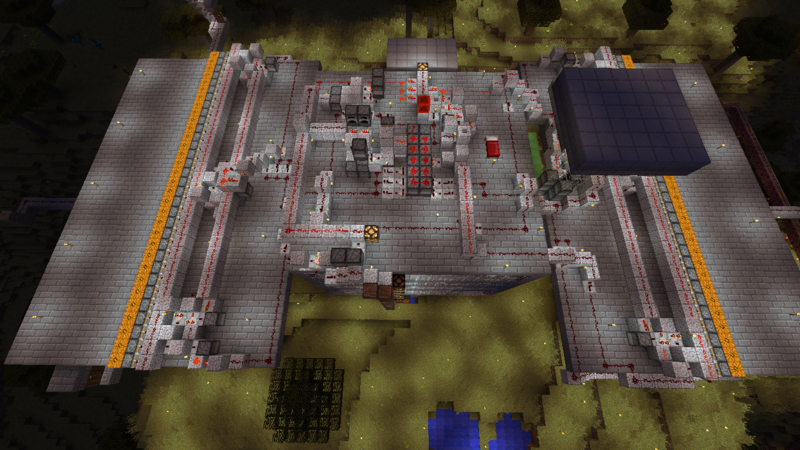 The redstone that handles the auto build was pretty complex, just how I like it. 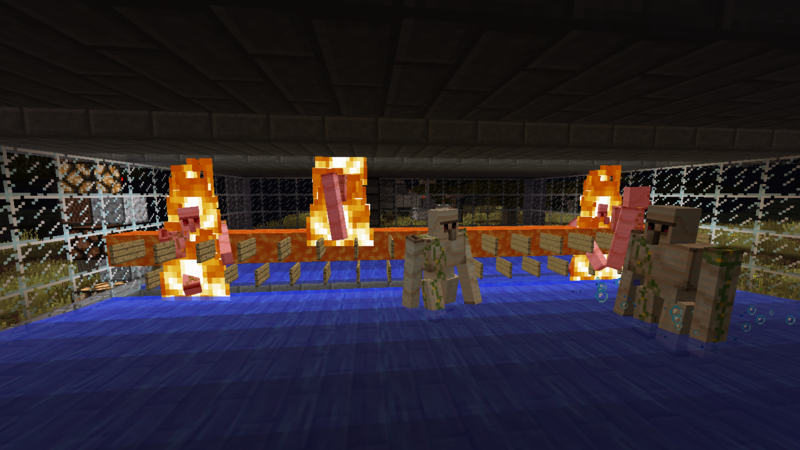 Golems pushed to their death by lava. 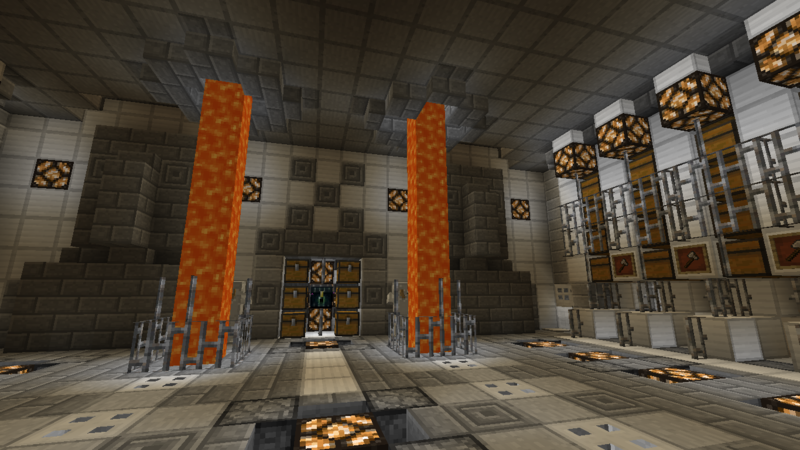 Colmatrix and I made the storage area all fancy. We even saved some of the poppies just in case there ever is a use for tons of them. 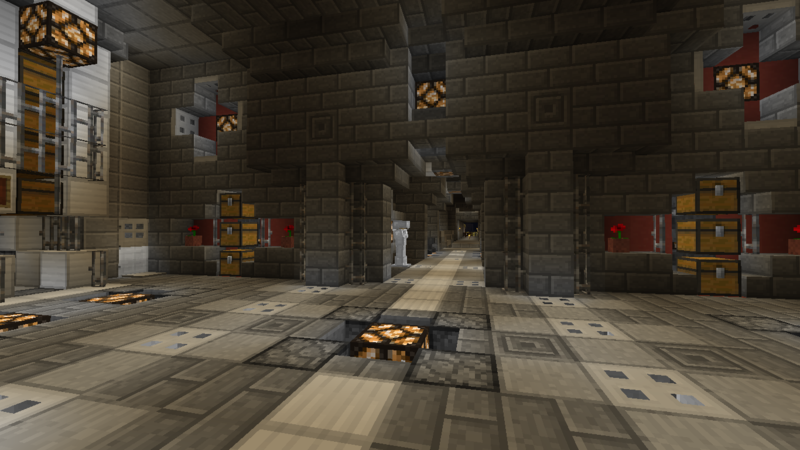 We are still finalizing the hallway to the mesa biome and want to put in some blacksmith traders. Then it’s off to the next big thing. Previous PostPrevious Dangerzone has a new member!